The Pacific Plaza Towers positioned as the most expensive condominum in the Philippines can be toppled in a few years. 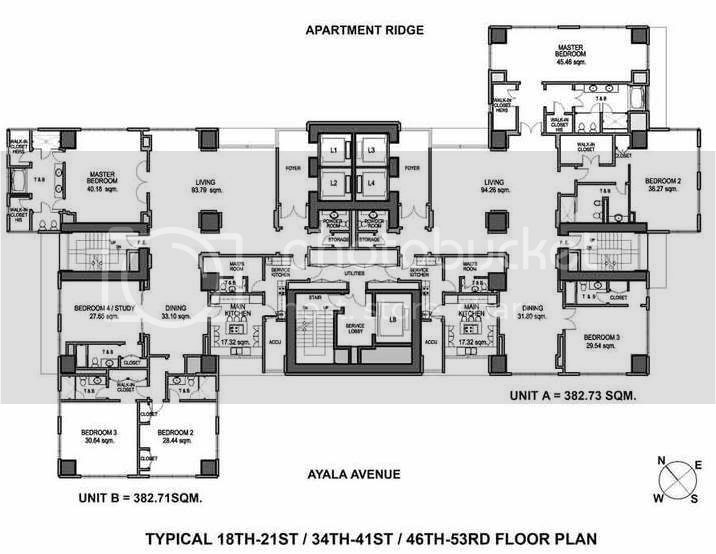 Discovery Primea will have larger units which will rise on the former Gilarmi Apartments site on Ayala Avenue and it will also cost twice as much as PPT at The Fort. 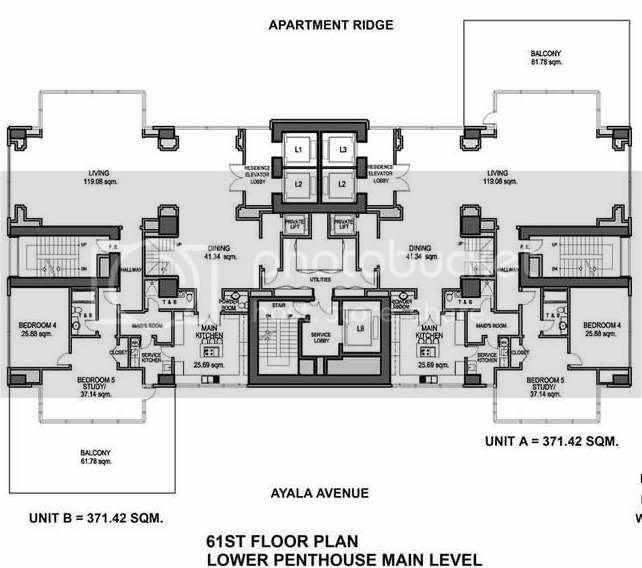 A typical 400-square-meter unit at Primea, which comes with three parking slots, is priced at P60 million, as against the P30 million, pre-currency crisis tag for a typical 300-sq. m., two-car park PPT unit. 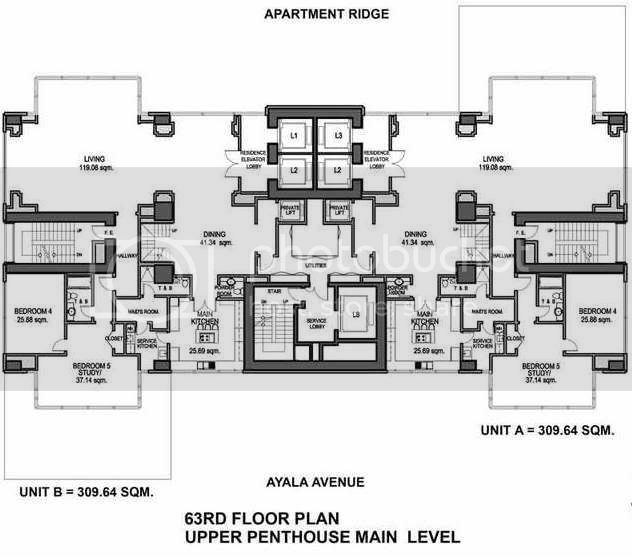 Primea will also be eminently taller, at 250 meters, than PPT’s 179 meters. 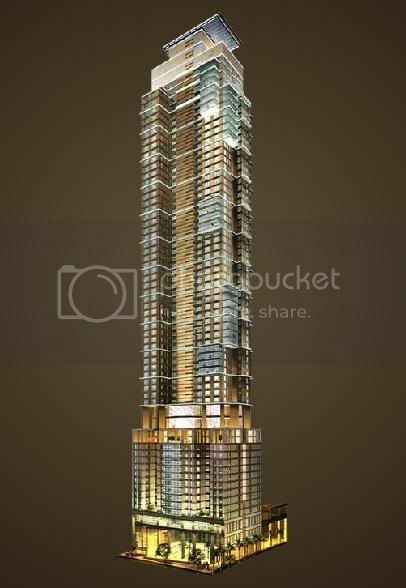 It will only be nine meters shorter than the current tallest building in the country, PBCom Tower, further down Ayala Avenue, which stands at 259 meters, thanks to its antenna. Still, Primea will have a full 68 stories in all, as against PBCom’s 58 floors. 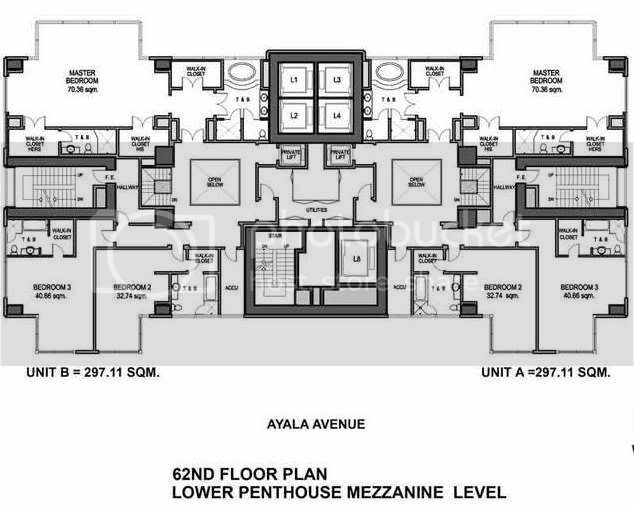 Despite its height, Primea will only have 90 condo units occupying the 18th floor up to the penthouse at two units for every floor, since the lower half of the building would be developed and run as a boutique hotel, which should help subsidize the considerable association dues necessary to maintain such a luxury development. LA based interior design company, Texeira, Inc, is commissioned to do its interiors. A leader in the global interior design community, Texeira Inc., is known for mastering the balance between luxury and comort, form and function, as demonstrated in the projects it has completed for The Peninsula Bangkok, The Regent Beverly Wilshire, the St. Regis, Century Plaza, and Hotel Bel-Air. Sky Atrium on the 16th floor; the first 16 floors, allegedly, will be the new Four Seasons Manila. 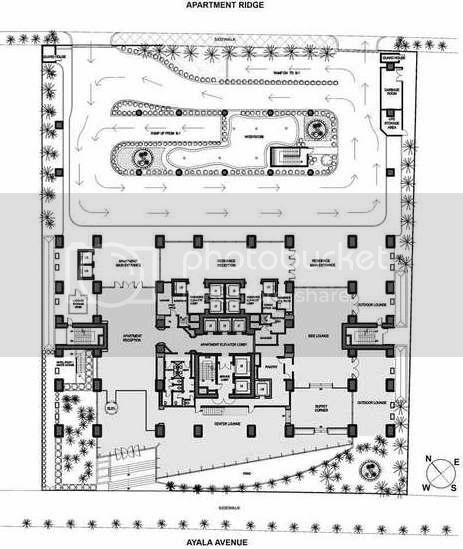 Right now, condo sales are only by invitation. (They are tyring to handpick the owners.) Give it that very 'exclusive' cache. 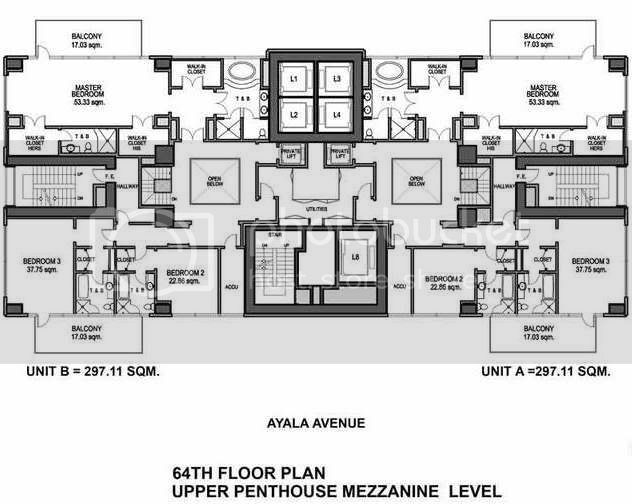 MCJ (probably one of the 5 richest Filipinos in net value) supposedly wanted first dibs on the top penthouse. He was declined. Goes to show you how exclusive it will be. 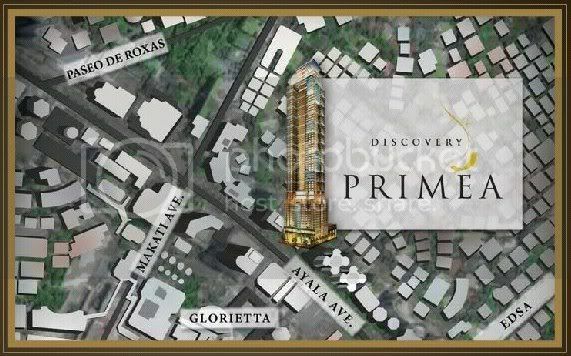 Discovery Primea is a special badge of pride for the city of Makati. It marks a historic collaboration between the late Pritzker Prize-winning architect Kenzo Tange and the eminent Filipino architect Jorge Ramos. Tange is revered as the visionary who modernized Japan after World War II, while Ramos is best known for the historic reconstruction of Malacañang Palace in the 1970s, and the design of other landmarks such as the Quiapo Mosque, the GSIS Building, Puerto Azul, and the Philippine Heart, Lung, and Kidney Centers. The design of Discovery Primea was completed shortly before Tange passed away at the age of 91. A fitting legacy for hallowed ground that was, is, and always will be the crown jewel of the Philippines’ premier city. It was rumored that former nuisance Presidential candidate (which bears initials E.G.) 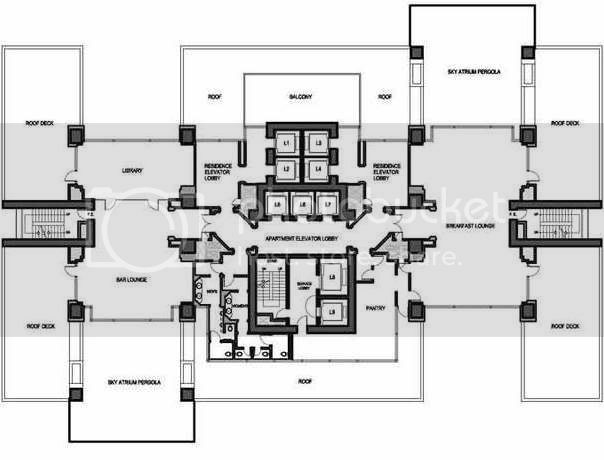 made a commotion inside the showroom demanding that a new penthouse be built since all penthouses have been sold.